Home > More Products > Supplements > Dr. Sears’ Zone Protein Powder – 12 oz. Dr. Sears’ Zone Protein Powder – 12 oz. Save $2.49 on Your Order with Advantage Today! Try Zone Protein Powder & save $5 with coupon code PROTEIN5. *Offer expires Tues 4/23/19. Limit of one $5 discount per customer. Why do I need additional protein in my diet? Proteins are the main building blocks of the body and make muscles, tendons, organs and skin. Proteins are also used to make enzymes, hormones and neurotransmitters. 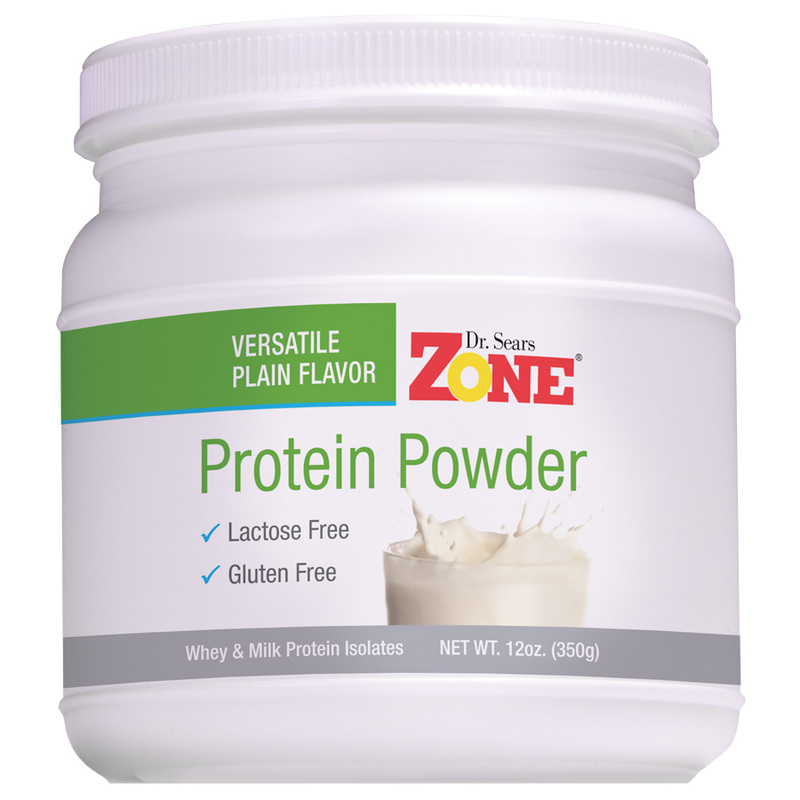 Zone Protein Powder is an all-natural source of gluten-free and lactose-free protein that’s flavor-neutral and designed to be added to soups, smoothies, yogurt, dressings, stews, and oatmeal to bring up the protein levels in your meals and snacks to match the Zone Diet guidelines. Fortified with 24 vitamins and minerals, our specialized protein blend of whey and lactose-free milk protein dissolves quickly and is slowly absorbed by the body to keep you in the Zone without hunger when combined with a favorable balance of carbohydrates and monounsaturated fat. 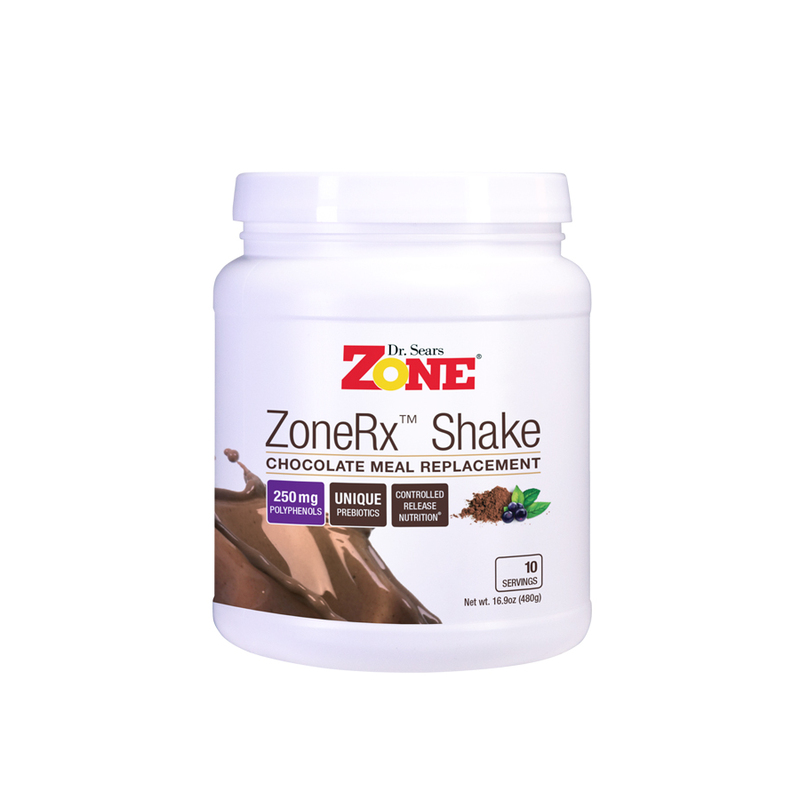 Suggested Use: Add one scoop of Zone Protein to your favorite drink or food as a source of dietary protein. One (1) scoop is the equivalent of 7 grams of protein. There are 38 servings in each 12 oz. container. 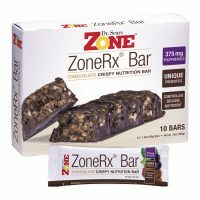 29 reviews for Dr. Sears’ Zone Protein Powder – 12 oz. be sold in larger container later? It’s hard to believe that Dr. Sears put his stamp of approval on a product containing maltodextrin. It has a higher glycemic index than regular sugar. Also, I wish your company would jump on the non-GMO bandwagon. Getting ready to purchase zone protein powder. I have tried many different powders over the years and this is my go back to. I was on the zone diet years ago and lost 60 lbs. i have since regained some weight back by my own fault. I am currently preparing to restart the zone and will purchase this powder. Perfect for adding some extra protein when I need it, thank you! Excelent product and very good service buying it. Love this protein feel like its my best meal, when i take a protein shake in the morning, yummy!! Love the protein powder, use it on my cereal, in bread making and in shakes. It mixes well and barely has a flavor. It is the best protein powder. It mixes well in everything. The taste is neurtral. The best part for me it is gluten Free and low in sodium. The products are good quality, but too expensive. I can get better value elsewhere. I won’t be buying more in the future. I love this product! I love the fact it is plain without flavoring. I do wonder though if Zone has a powder with more protein. I like making mid morning and afternoon shakes but have to use up to three scoops to get more protein. I add spinach and flax seed along with some fruit to my shakes. Thank you for any assistance .